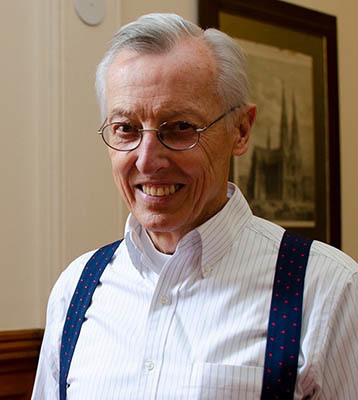 Gil Bailie is a founding member of the Colloquium on Violence and Religion, a member of the Fellowship of Catholic Scholars, a Fellow at the Dominican School of Philosophy and Theology, founder and president of the Cornerstone Forum, and author of Violence Unveiled: Humanity at the Crossroads (1995) and God’s Gamble: The Gravitational Power of Crucified Love (2016). His formal education was completed in 1968 with the J.D. degree of the University of Tennessee, but Gil has never practiced law. Gil insists that he is not an academic, yet he has undertaken something that is significantly more difficult: to foster and institutionalize a conversation outside the academy, on a national and international scale.